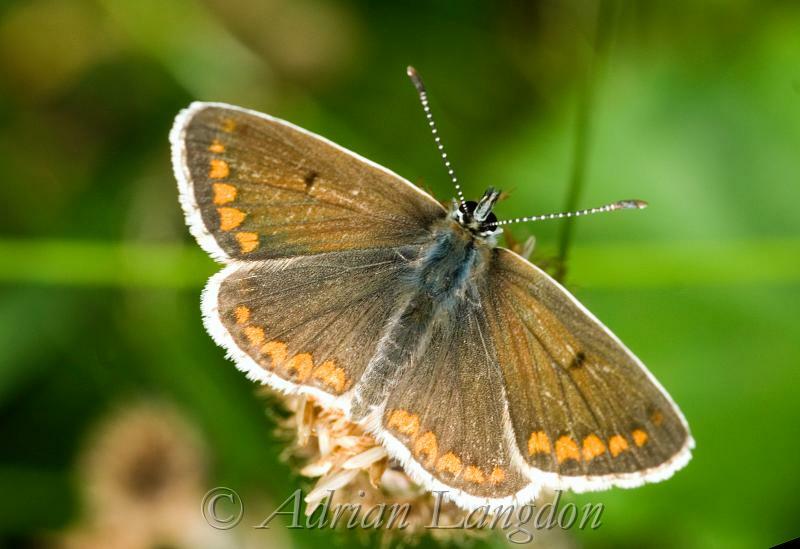 Brown Argus butterfly at Polzeath. Cornwall UK. 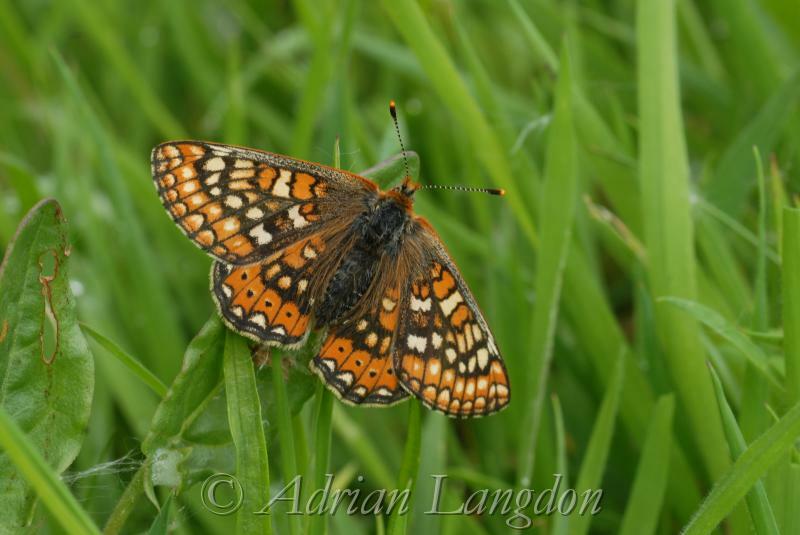 Marsh Fritillary butterfly at Breney. 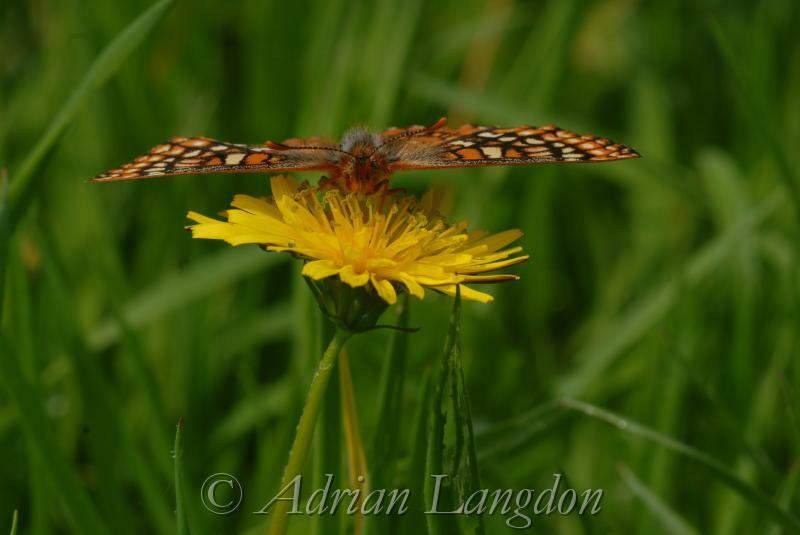 Marsh Fritillary. Breney Common.NR. Cornwall UK. 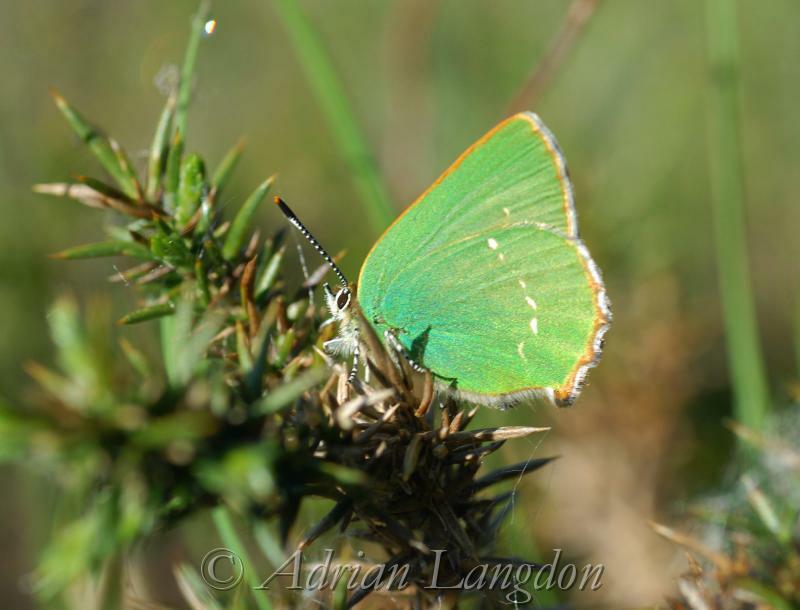 Green Hairstreak butterfly at Breney Common.NR. Cornwall UK. 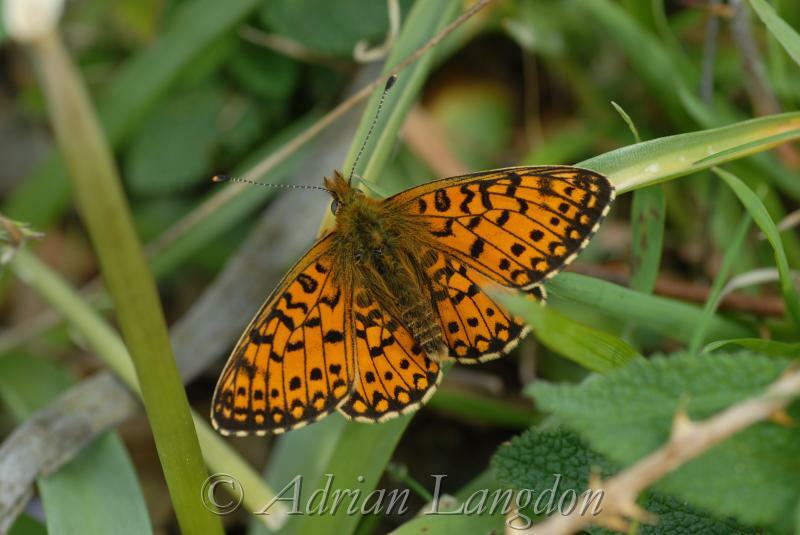 Small Pearl bordered Fritillary at Breney Common.NR. Cornwall UK. Painted Lady. Walmsley. Cornwall UK. 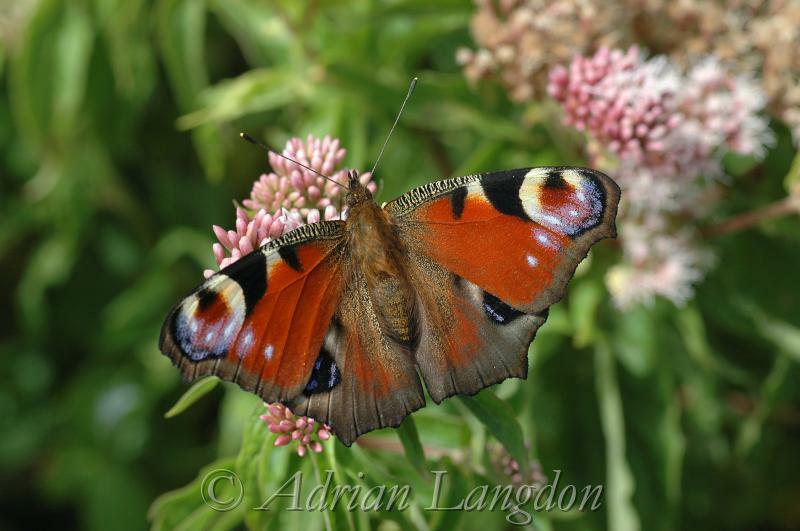 Peacock butterfly feeding on Hemp agrimony. Walmsley. Cornwall UK. 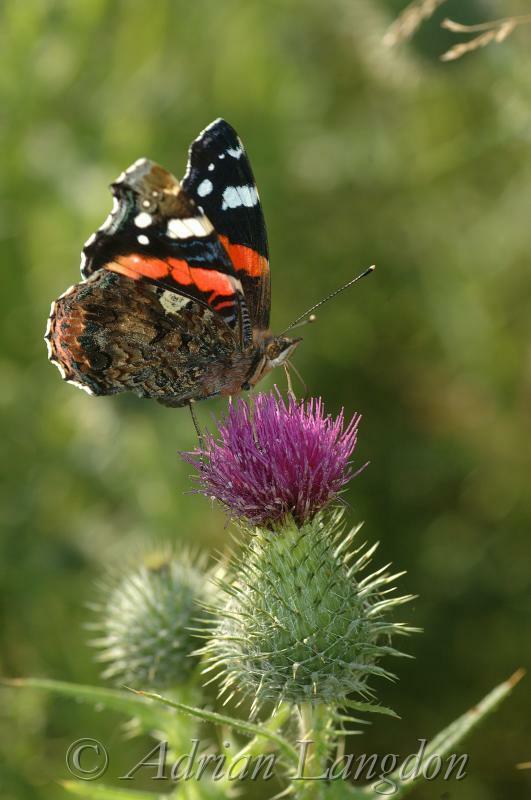 Red Admiral butterfly. Walmsley. Cornwall UK.